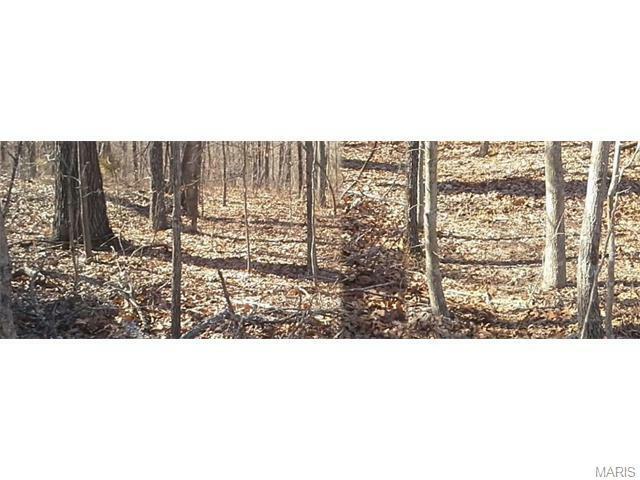 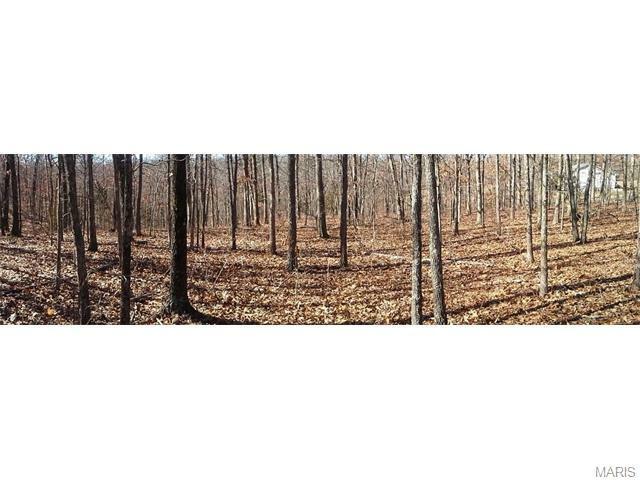 Secluded, private subdivision to build your dream home! 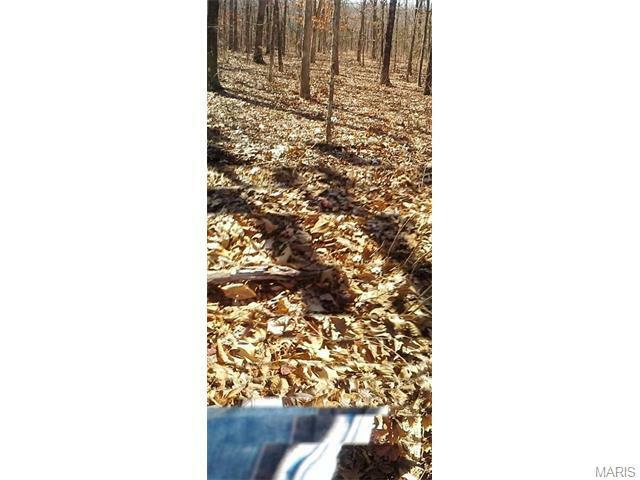 Perfect for peaceful country living. 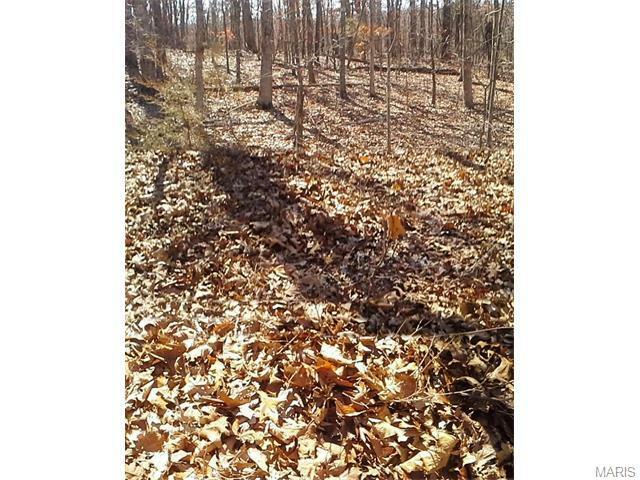 Beautiful southern exposure in mostly wooded level to gently sloped lot.